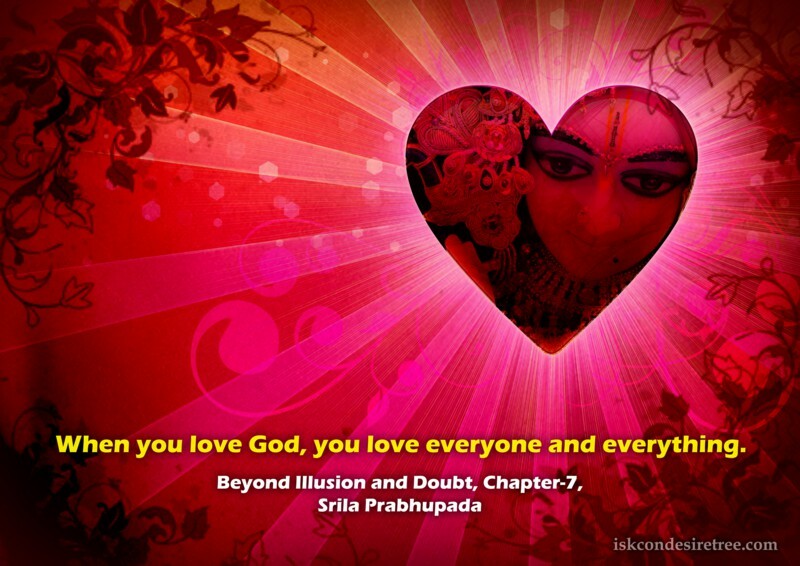 When you love God, you love everyone and everything. Love of God is dormant within everyone, and to realize that love is to fulfill the purest ambition. 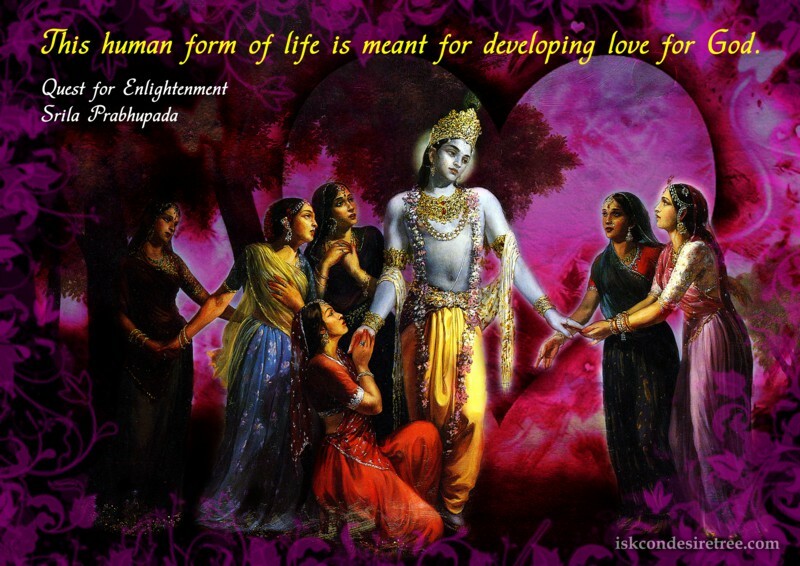 Srimad Bhagavatam does not allow its followers to ask anything from God except eternal love towards Him.